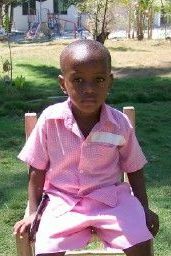 Now you can sponsor a school child via this web site for only $ 22.50 per month. 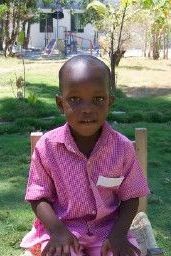 When you sponsor a child in Haiti, you save that child's life. 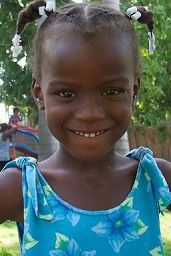 You give them a chance for an education and to learn about Jesus unhindered. By having a child in school, we can often reach their parents and get them coming to church. 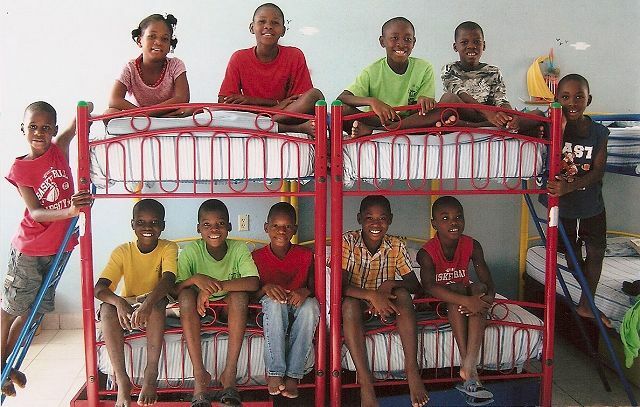 You can select one of these children or we will send one to you. Simply indicate you want a boy or girl. Most of the children are in their second year of Kindergarten. 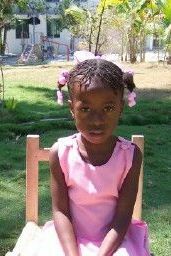 We pray you will open your heart to a Haitian child. The Tremendous 10 plus one thanks all their sponsors for being faithful in helping them each and every month. These are the children in the Orphanage/Children's Home.